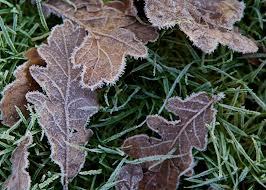 As the warmer months of summer draw to a close, it’s now time to prepare the garden for the colder months ahead. It’s a good idea to prepare your soil in November ready for next year’s planting, before the winter really sets in. Clear away any weeds and old crops, and add an organic fertilizer as you dig, and then cover the area with compost, leaf mould, or even plastic sheeting, and the soil will be ready to plant into in the spring. 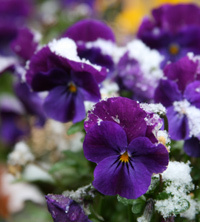 For some colour through the duller months, plant winter bedding such as pansies, violas and wallflowers and raise containers off the ground on to pot feet or bricks, to prevent them from becoming water logged, and use bubble wrap around the container to insulate from the frost. Now is also a good time to plant bulbs for the spring, such as Daffodils and crocus. 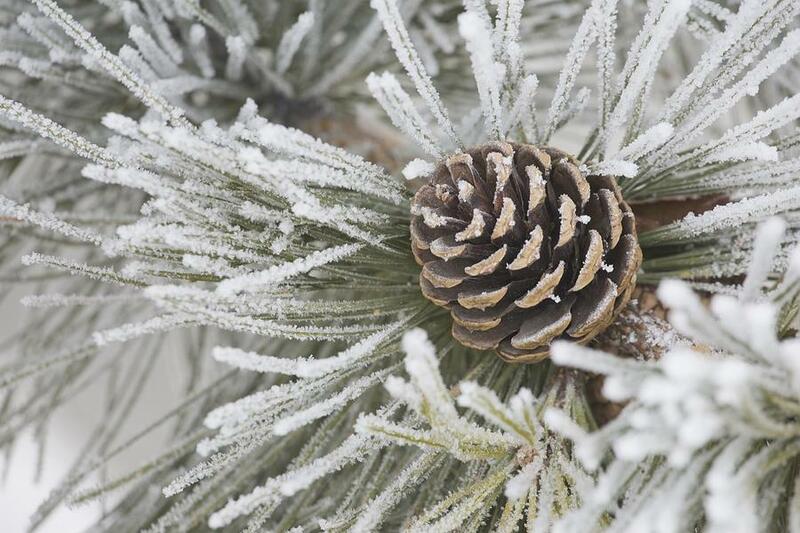 The colder months are the perfect time to prune apples and pears, maples and birches to prevent the sap bleeding into the stems. 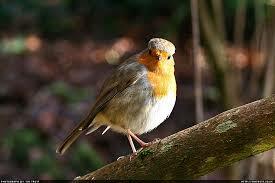 Remember to look after wildlife, feed the birds throughout the winter and stack logs to provide shelter for insects. Have an eco friendly Christmas, and recycle your real Christmas trees by shredding them for mulch to use around acid loving plants such as azaleas or rhododendrons , or you could take them to Bristol zoo gardens, where they will be mulched on mass and recycled, or even better, if you opt for a British grown living tree, you could plant it in the garden ready to use again next year! clare on Flowers, flowers everywhere! !